 The ASI Best Sommelier of Asia Oceania 2018 competition takes place next month in Kyoto, Japan. 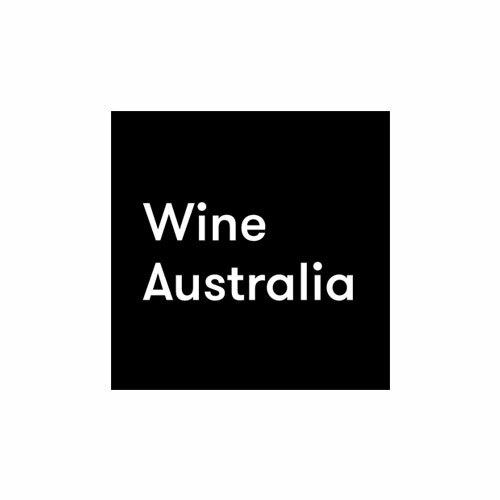 The Japan Sommeliers Association who is hosting the competition has just announced that 24 sommeliers from 12 countries in the Asia Oceania region will compete for this prestigious title – including Sommeliers Australia’s two candidates Mattia Antonio Cianca and Banjo Harris Plane. The competition is made up of three rounds – qualification, semi-final and final – with the winner being announced at the conclusion of the final round on Thursday 18 October. All candidates will be tested extensively on their theoretical and practical knowledge of sommellerie in their choice of English, French or Spanish. 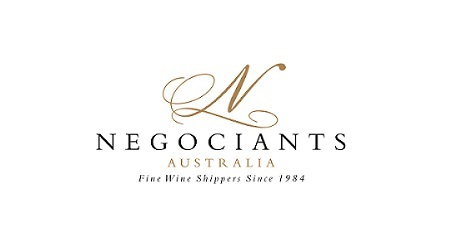 Sommeliers Australia holds high hopes for Mattia and Banjo’s performances in Kyoto. If either of them win, not only will they take home the title of ASI Best Sommelier of Asia Oceania 2018, they also receive automatic entry into the ASI Best Sommelier of the World 2019 competition to be held in Antwerp, Belgium next year. Best of luck Mattia and Banjo!